The 2016 Intl. 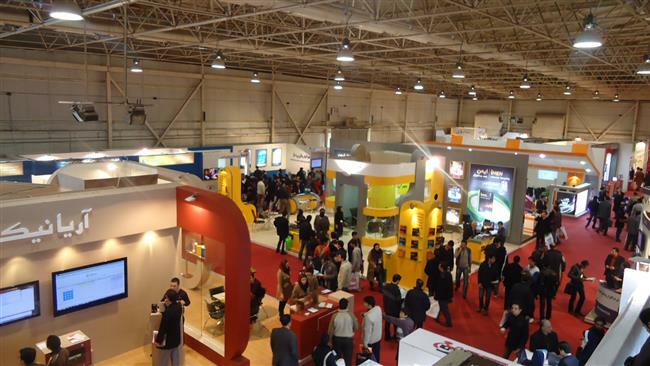 Elecomp Exhibition was an indication of the major growth in Information Technology in Iran as it displayed the latest achievements in the fields of internet services, datacenters, and startups. Over 300 companies participated in the 2016 edition of the exhibition in 30 different fields, including 250 startups from home and abroad.